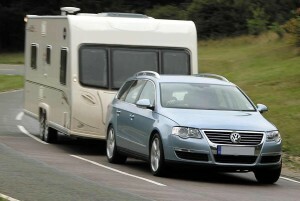 TyreSafe, the UK’s not-for-profit tyre safety awareness organisation, has released an online tyre pressure calculator for caravan owners. Readily available on the move, it can be accessed via tyresafe.org on mobile devices, allowing owners to refer to the results while they are adjusting pressures. 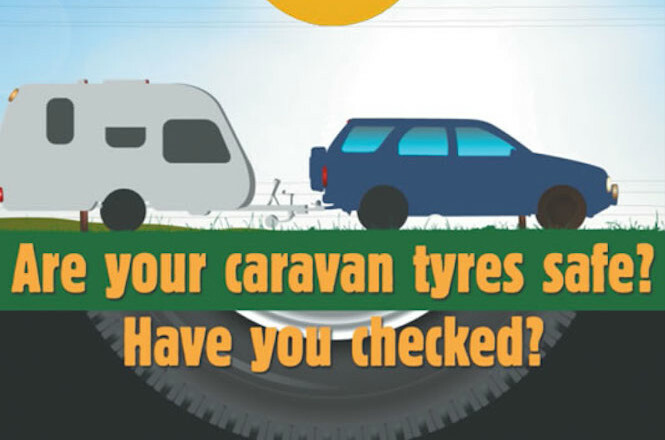 TyreSafe has also released an informative animation for caravan owners to guide them through the essential tyre safety checks and maintenance they need to carry out before making their first trip of the season. Ensuring wheel bolts are at the correct tension, every tyre has more than 1.6mm of tread with no lumps, bumps or cuts in them and, of course, that they are at the right pressure, is equally important for the caravan as it is for the vehicle towing them. The short animation can be found in the caravan tyre safety section at tyresafe.org and in the film and animation library. Behind the TyreSafe Caravan Tyre Pressure Calculator’s neat design lies a database of tyre sizes, types, load indexes and technical data to provide the most accurate pressure recommendation as possible. This information is based on inflation, load and speed rating tables which have been developed jointly by tyre and caravan manufacturers. However, a caravan owner’s first point of reference for tyre pressures should be the owner’s manual where it is available.